Dying for more Kuroko? Great news! Here’s the Season 3 Volume 2 Bloopers clips for you! 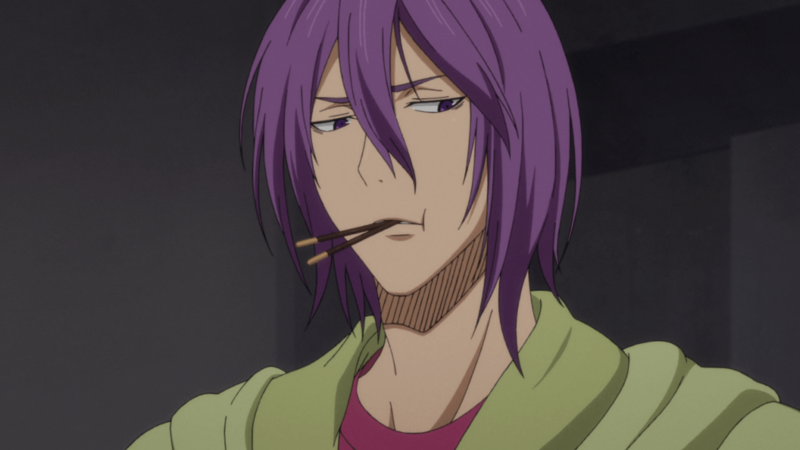 These ones are all about our favorite purple-haired snack-eating big man. Hope everyone has a great Easter weekend. Enjoy! Howdy again. Here’s the next ep of Kuroko’s Basketball on Blu-Ray for you. 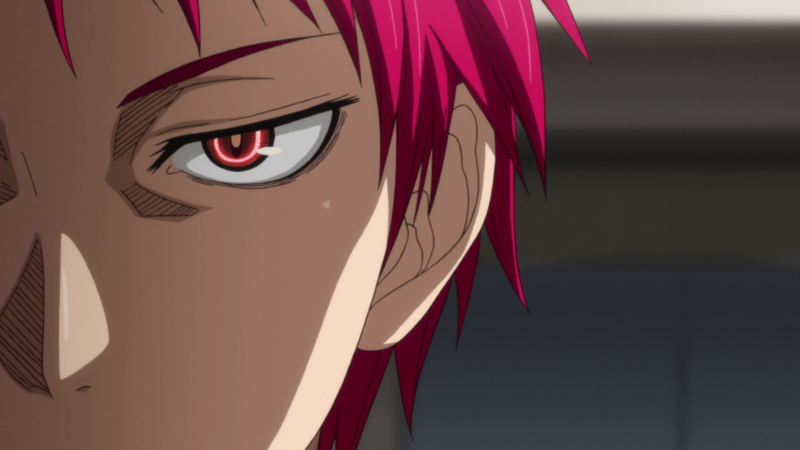 The Shutoku vs. Rakuzan continues as we get our first real look at what Akashi is all about in this one. P.S. Good news! We got the next 4 volumes on Blu-Ray (even though they only became available 2 days after I bought 3 of them >_>), so we’ll probably be picking up steam with Kuroko over the next couple months. Also, the Last Game movie debuted in Japan last Saturday, and we’re looking for a raw. Let us know if you find one. P.S.S. Bad news/Good News. Major is on hiatus as we work out a potential new raw situation that’s rather fluid right now. 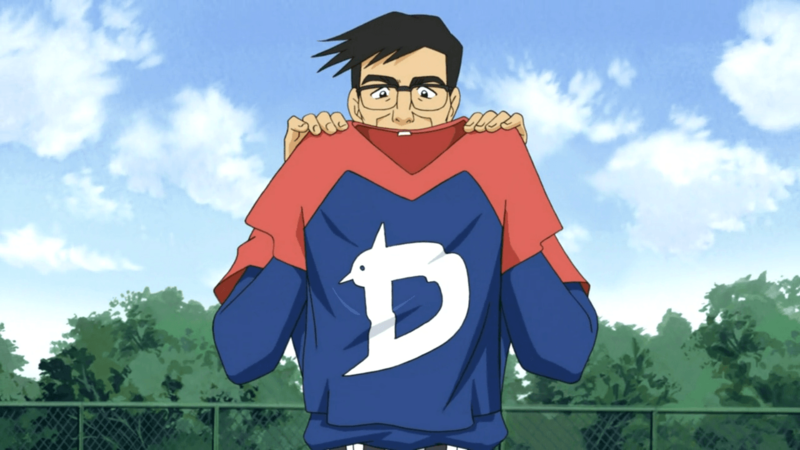 I’ll still try to translate the next couple scripts and frame the episodes, but we won’t be timing or typesetting anything until we work out the raw situation (which is potentially a very good thing). Hey, everyone. It’s been a while. Here are the next 3 eps of Major Season 1 for you! Episode 11 has a whole bunch of Earthquake warning text in Japanese throughout the episode. Sorry, can’t do anything about it that I’m willing to do, lol. Anyway, happy birthday to me! Enjoy! And a great big Merry Christmas to one and all out there as another year winds down. 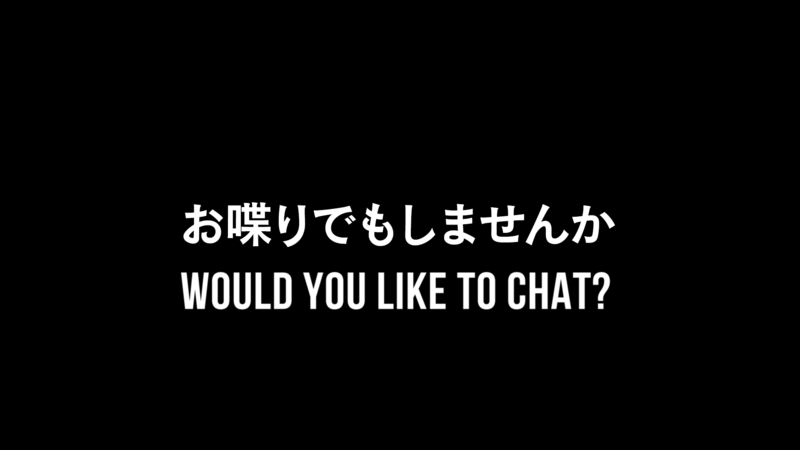 Here’s the Kuroko Season 2 Fan Disc OVA, “Would You Like to Chat,” otherwise known as “oshaberi demo shimasen ka” in Japanese. We will be doing the extras on this disc like we did around this time last year with the Season 1 Fan Disc. I hope everyone’s having a nice Christmas and I might be back with some more stuff later today… you never know… Ho ho ho! And a happy Sunday to everyone out there as we move on to another week. Here’s Kuroko’s Basketball 52….. AND the Season 3 Volume 1 Bloopers clips for you as we kick off another December! 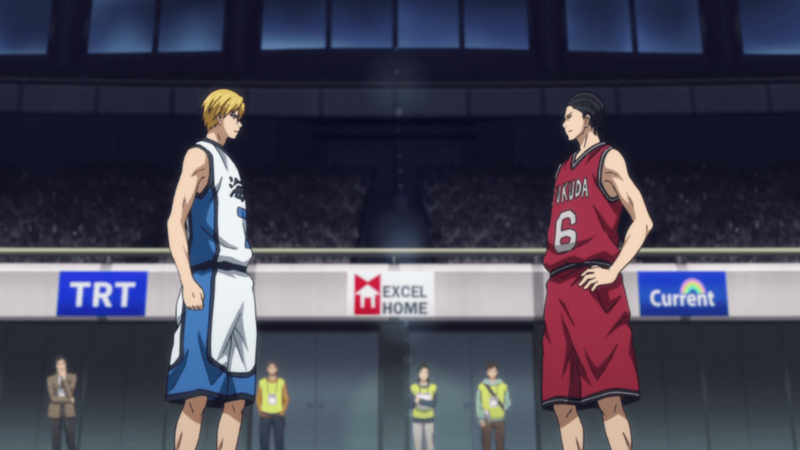 Check it out as Kise goes up against the man he replaced in the Teiko Middle School basketball club’s starting lineup, Haizaki Shogo. What’s his deal and what is he all about? Watch the ep, find out, and then check out the Bloopers volume for some laughs. PS. We’re still looking for the BDs for Volumes 3-9 for this Season as well as a new 1080p qc’er to finish off this season with us.